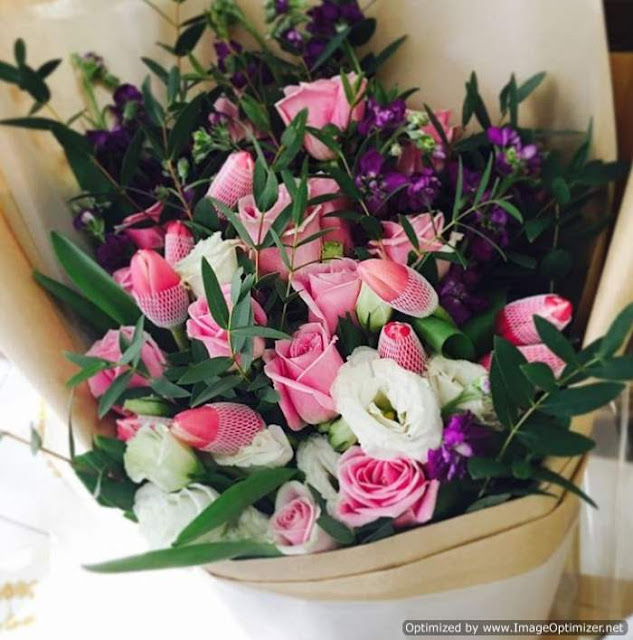 Not all florists in Singapore offer same day flower delivery service. In fact, a florist in Singapore may not even offer a florist delivery service because they do not have the time, or they are simply not that confident enough to be able to handle their deliveries just yet. That is why, if you look into it, you will know that most flower shops that have a delivery service get more customers or loyal clients. There are many benefits to having your own delivery service. Aside from the fact that you will have full control over it and will not have to depend on an independent courier service, you can also save more money that way. The problem that may arise, and that scare most people, is the possibility of failing their client and not being able to make the delivery on time. But with confidence, and proper time management, that is something that is less likely to happen. Not only will you save money, but your customers will love you more and they would probably increase. During this modern age, most people tend to lean more on products or companies that serve them to a full extent. And delivery is often the most sought out services, especially same day deliveries. Not everyone is patient enough to wait for a product and not everyone is willing to go to a flower shop themselves to order a flower arrangement or a hand bouquet personally. Especially if it was a last-minute idea, like for example, birthday flowers and the day is today. So, you see, there are many benefits for you and your client if you have a delivery service that you, yourself control because who knows your capabilities more than you? You can even avoid getting orders that are more than you can control. But this will attract more customers and would make your current ones happy because you are making it more convenient for them to place orders in your shop. 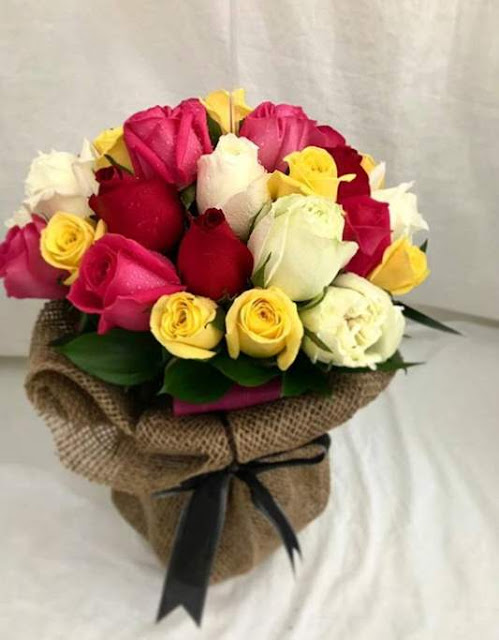 Most people that offer same day flower delivery have a website too because this furthers their scope and makes it easier for both parties, you and your customer, to track an order. Make your life and your customers, easier by having your own and exclusive delivery service. It will save you a lot of time and money in the long run. I personally think that all florists should have same day delivery service. True. Same day it is! Totally agree with you，sometimes we might need a last min surprise so if there's a same day delivery service it'll be great. Oh yaaaaa, baru tahu kat singapore takde buat cas delivery for flowers. Memudahkan sebenarnya tapi mungkin dorang pun had a personal reason why they did like that. Yeah! there is always a reason for something. cantik nya gubahan bunga ni.Fresh ni,best lau pasangan hadiahkan. Ermmm.. cantik betul digabungkan banyak warna.Menarik sangat! Bunga! Hadiah paling senang fikir nak bagi. Hadiah lain boleh sampai pening fikir, end last bagi bunga gak! Hehee.. .
Ruby pun baru nak start beli bunga segar untuk hiasan rumah. Ruby tukar 1 minggu sekali setiap hari Jumaat. Bukannya apa, nak bg Seri kepada rumah. Walaupun bunga ni cepat mati. Tapi, ia beri satu kepuasan bila mata nampak sesuatu yang cantik. Hehehe. Kalau la kita duk di negara sejuk, bunga ni tahan lama. Terutama roses dan daisy. Hehehe. Bestnya kalau ada pokok bunga depan rumah.. boleh la hidu bau bunga segar hari-hari.. wah.. kalau nak order online pun dah ada jugak kan.. senang je.. rindu pulak TB nak hidu bau bnuga rose segar..
Dah lama sis tak dapat surprise bunga..huhuhu. Mesti bahagia tiba-tiba ada orang hantar bunga depan rumah, walaupun sis bukanlah peminat bunga tapi pemberian itu yang penting sangat. Paling senang kalau cmni... Call nk order for delivery bunga..plh apa bunga nak then siap dihantar... Singapore pon dg buat utk delivery flower kan... Memudahkan utk buat surprise..